With the move to electronic health records (EHR), electronic prescriptions or eRx is fast becoming the accepted way to generate what was formerly a handwritten prescription process. 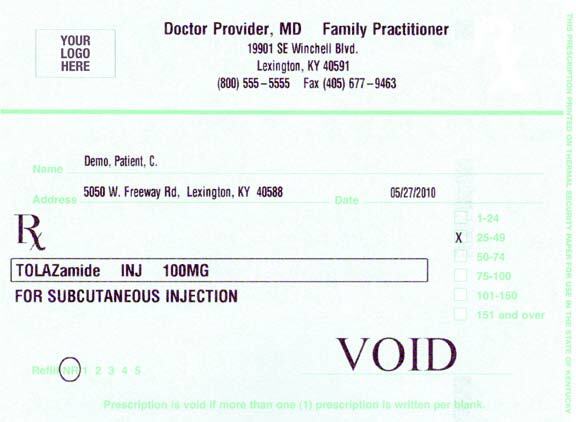 The Prescription Printing Solution provides much-needed patient safety improvements, virtually eliminating prescription errors caused by illegible handwriting. It also has security features that prevent prescriptions from being copied, altered, or counterfeited. These are vital considerations where public safety and potential liability are concerned. This advanced prescription printing solution works in conjunction with and facilitates the effective implementation of an EHR/eRx system, and is in compliance with DEA and CMS requirements for tamper-resistant prescriptions. Of course, not all prescriptions will be sent electronically (patients might not know which pharmacy they’ll be using or the pharmacy might not have eRx capabilities), so you’ll still need a reliable printing solution, one that can even serve as a backup when transmission lines are down. This solution is the answer. The Prescription Printing Solution can be an essential component of your eRx system. It provides a singular way for practitioners and hospitals to choose from any EHR prescription-writing software. 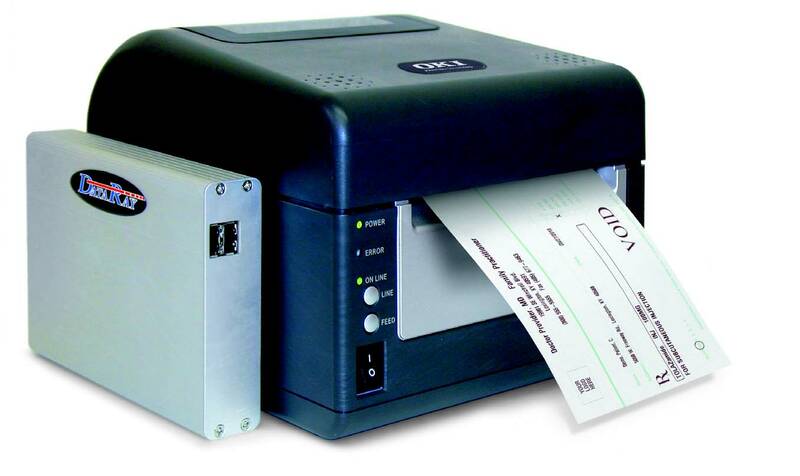 The Prescription Printing Solution includes thermal printer, software interface, and legally-compliant prescription paper.